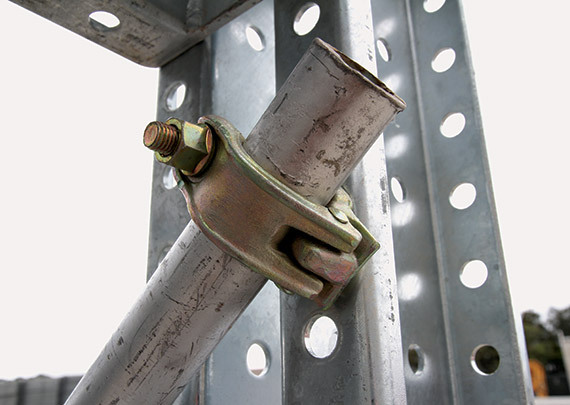 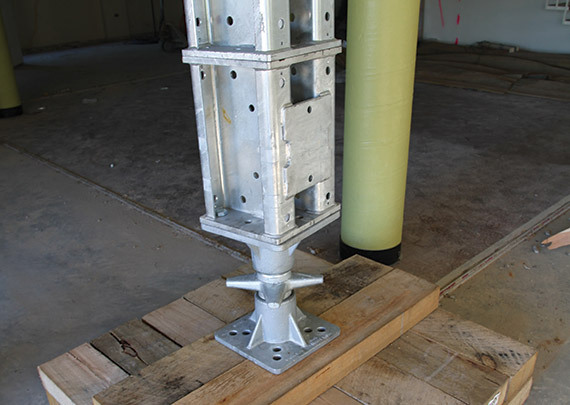 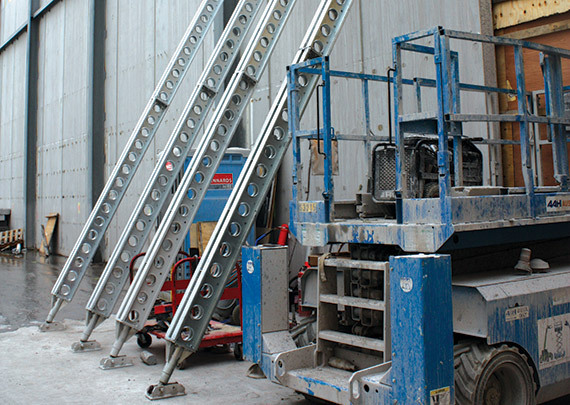 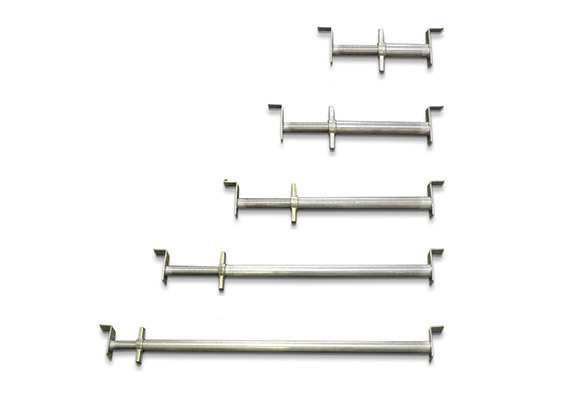 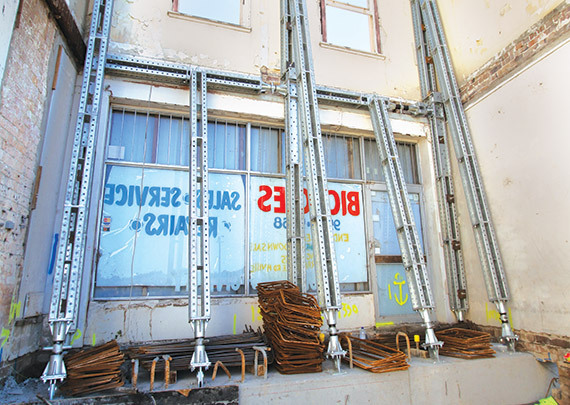 Trench jacks are used to support timber shoring and Trench sheeting. 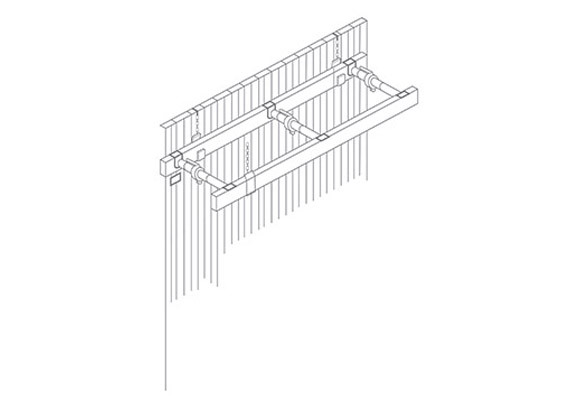 The bracket heads are designed to sit on top of the timber walers that run horizontally along the trench. 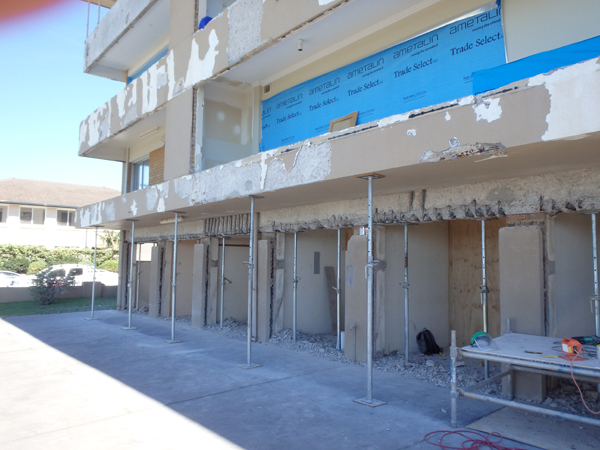 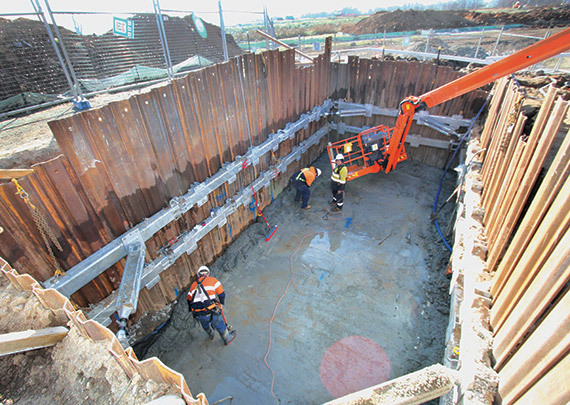 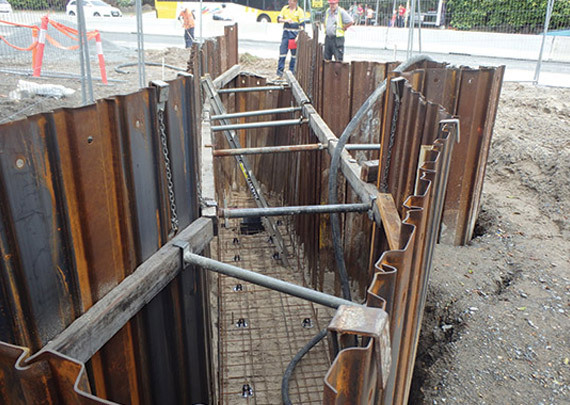 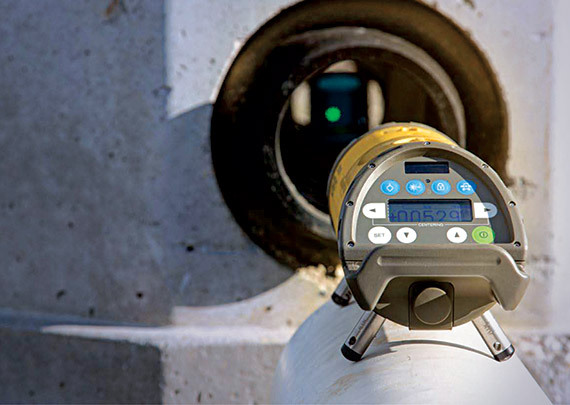 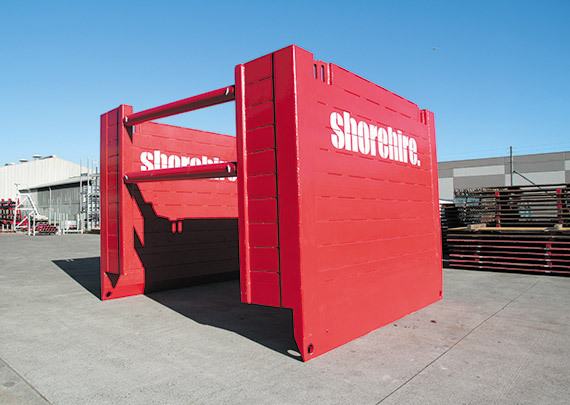 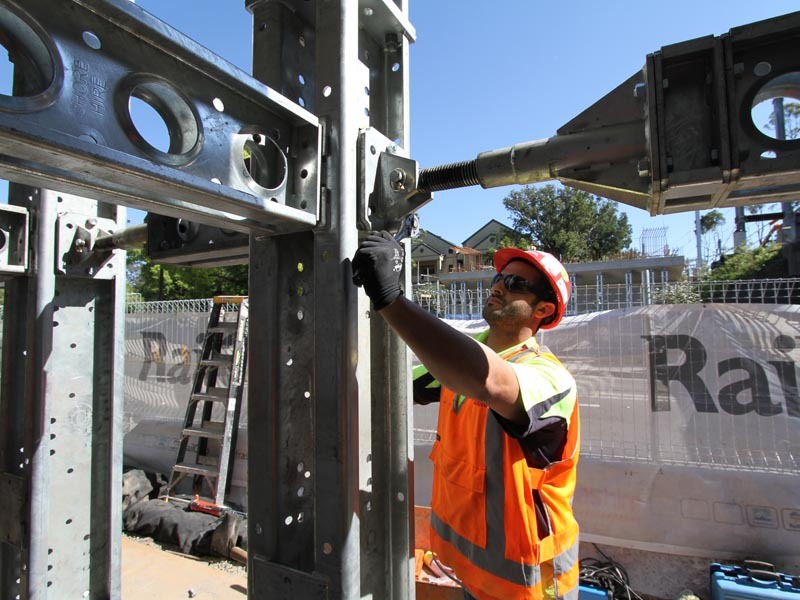 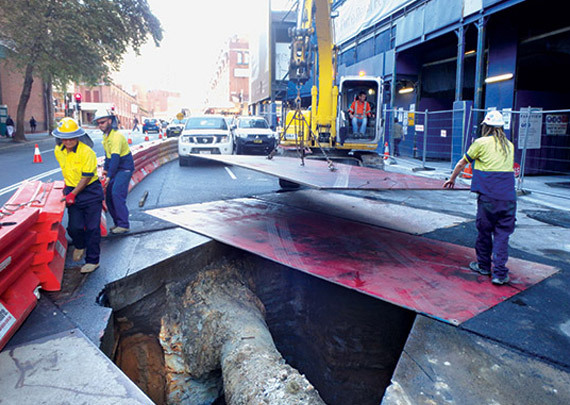 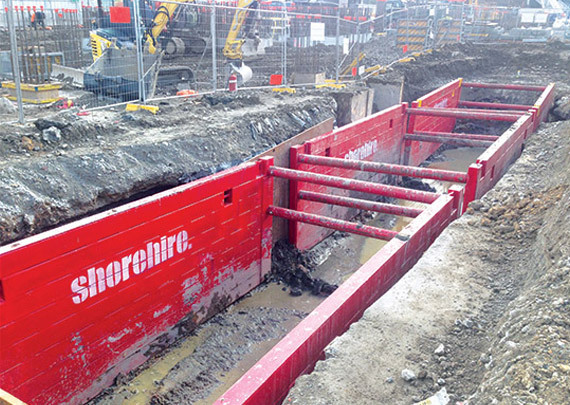 Shore Hire’s trench jacks have been used in projects including at Cronulla where cross services posed difficulties with other shoring methods. 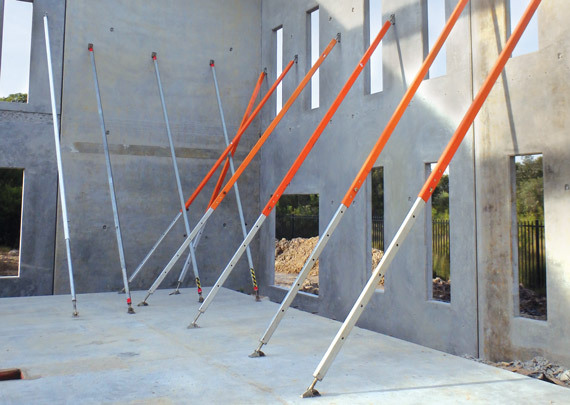 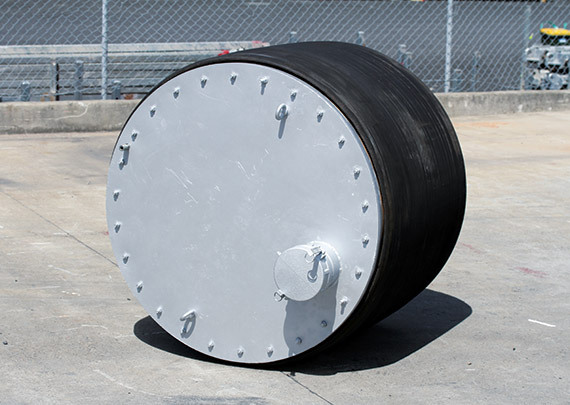 Can be used with Timber shoring & Trench sheets. 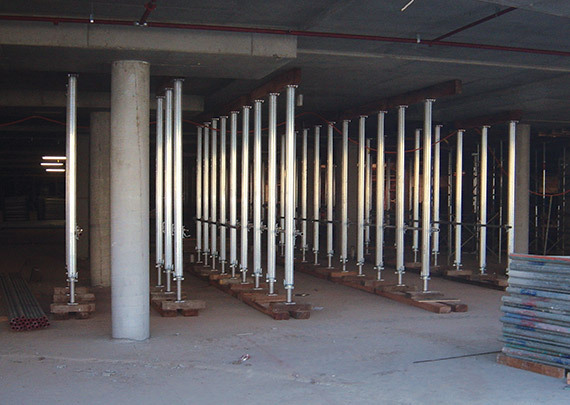 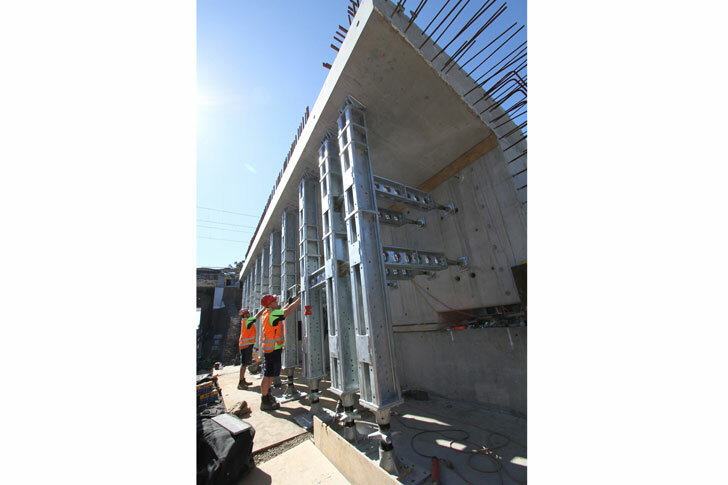 Trench jacks are used during trench shoring, specifically timber shoring where access is limited or cross services present problems with other shoring systems.